The newest releases from BOND/360, now available on VOD and DVD! Unsurprisingly, East Germany (aka the GDR/German Democratic Republic) boasts people who are experts in suicide notes. The Soviet satellite came to an ignoble end when the Berlin Wall fell in 1989, leaving behind a lot of unanswered questions, among them Petra Epperlein’s suspicion that her father (a suicide) spied for the Stasi, the state police. Now a New Yorker, Epperlein, and co-filmmaker Michael Tucker (GUNNER PALACE) return to her childhood home and, with wonderful graphic panache, investigate her family’s past as well as the life of a nation in which one out of three citizens spied on the other two. Making smart use of “jaw-dropping period material which includes some wildly creepy Stasi surveillance imagery” (Manohla Dargis, The New York Times), it’s a Cold War mystery tale and a psycho-political look at how the larger world impacts our individual understanding of love, trust, and betrayal. Since the decisive victory of Israel during the Six-Day War in 1967, hundreds of thousand Israeli citizens settled down in the occupied territories of the West Bank. Benefiting from an unprecedented access with the pioneers of the movement of colonization and from the current, religious and secular colonists, The Settlers is an in-depth exploration of these communities, which take hostage the sociopolitical future of Israel and Palestine today. In 1983, after decades of steady deterioration, writer and theologian John Hull became totally blind. To help him make sense of the upheaval in his life, he began documenting his experiences on audio cassette. Drawing on John’s original recordings, Notes on Blindness is a poetic account of loss, rebirth and renewal, and the discovery of ‘a world beyond sight’. Following on from the Emmy Award-winning short film of the same name, NOTES ON BLINDNESS premiered at the Sundance Film Festival 2016 and won the Special Jury Prize at San Francisco International Film Festival. It is an ambitious and groundbreaking work, both affecting and innovative - and one of the most essential British documentaries of the year. For years, Julius Arile and Robert Matanda thrive among the roaming bands of warriors that terrorize the countryside of northern Kenya. By the time they reach their mid-20s, stealing cattle and running from the police are the only things they know. When both warriors suddenly disappear from the bush, many of their peers assume they are dead or have been arrested. Instead, they have traded in their rifles for sneakers -- in hopes of making it big as professional marathon runners. In Maura Axelrod's iconoclastic documentary, we meet the art world’s enfant terrible Maurizio Cattelan, one of the most successful and controversial artists of our time. His work is designed to off end and insult he depicts a meteorite hitting the Pope, and duct tapes his gallerist to the wall until the man faints. And yet, “the more he abuses people, the more popular he becomes,” as one subject puts it. The film documents Maurizio from his early days in poverty, to his recent career capping retrospective at the Guggenheim, with a few twists along the way. Axelrod's playful profile leaves no stone unturned in trying to figure out: Who is Maurizo Cattelan? 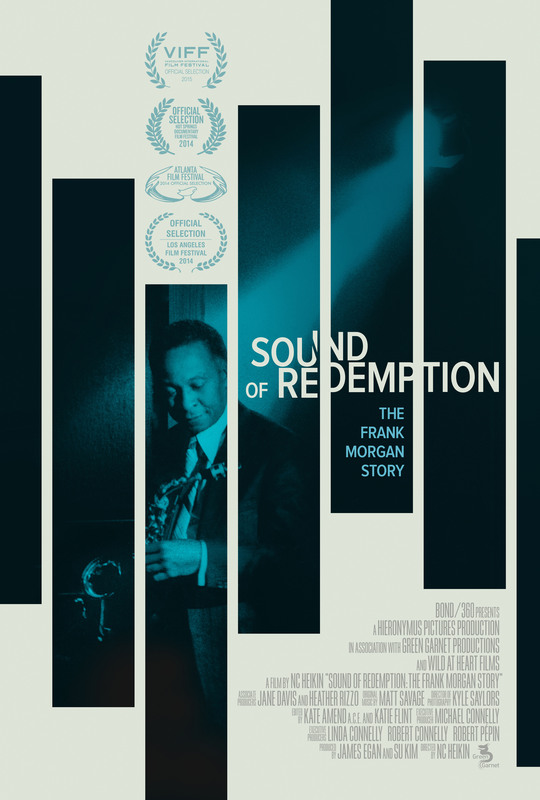 "This where the quote goes"
At the late night jam sessions, musicians used to dedicate their shows to the greatest alto sax player in the world, Frank Morgan, but if you wanted to hear him, you had to go to San Quentin. Also on iTunes & VOD! Interweaving wool graffiti, circus performance, and structural design, YARN is a striking look at the women who are making a creative stance while building one of art's hottest trends. 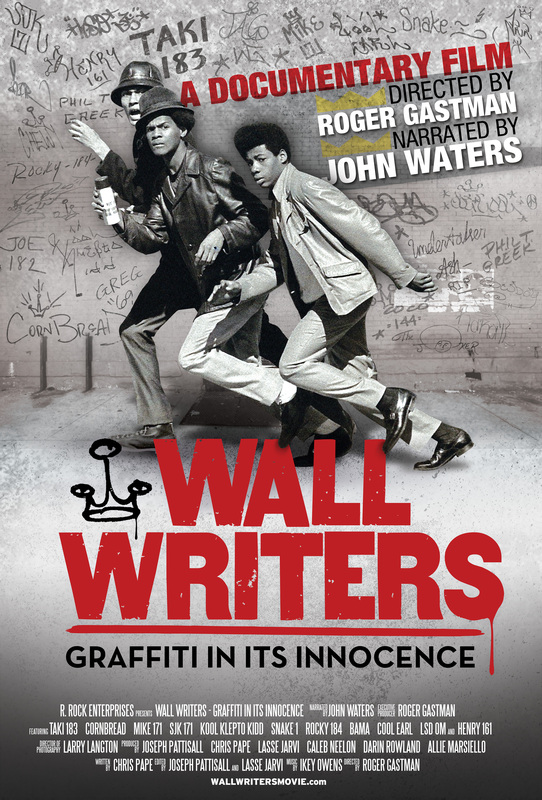 The true birth of graffiti in NYC and Philadelphia with unprecedented acccess to the forefathers of the movement. 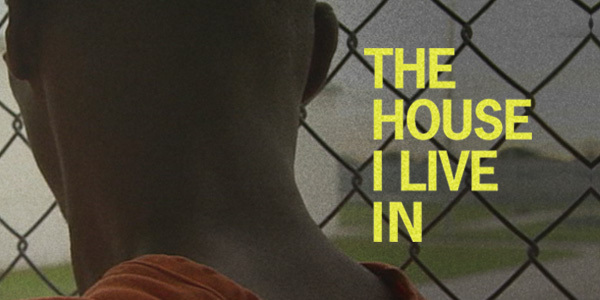 Directed by Roger Gastman & Narrated by John Waters. 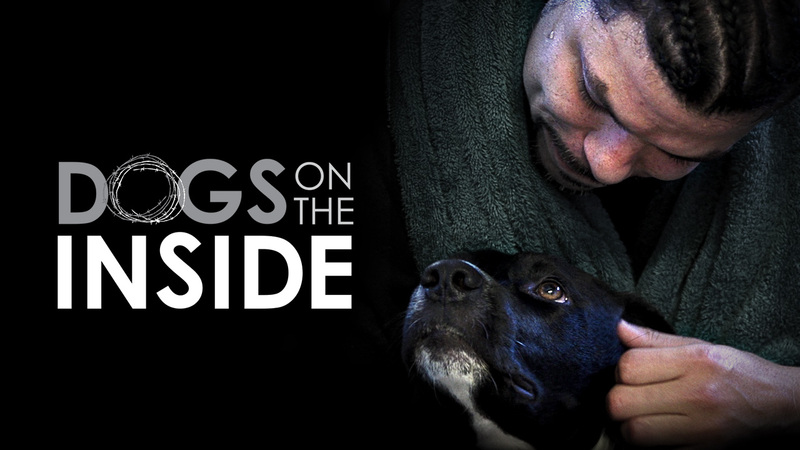 In an attempt to re-build their confidence and prepare for a new life, prisoners must learn to handle and care for a group of neglected strays. This heart-warming story shows the resiliency of a dogs' trust and the generosity of the human spirit in the unlikeliest of places. on iTunes, VOD and DVD Now! 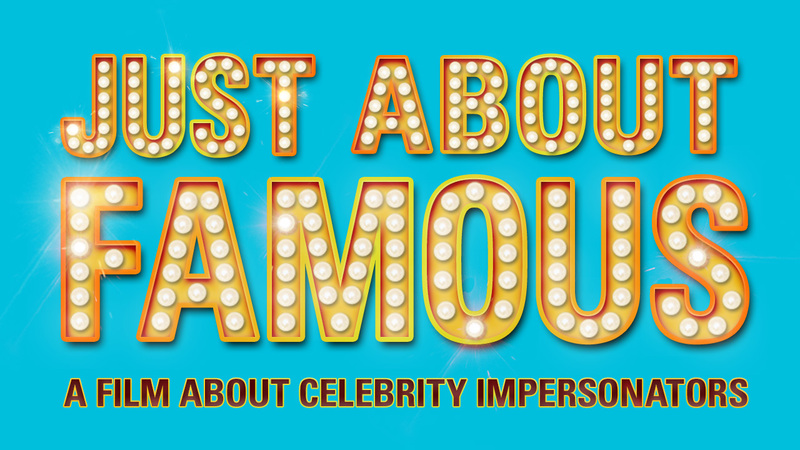 Take a trip into the enlightening and often times surreal life of impersonators as a "star studded" cast lead by Elvis, Obama, Lady Gaga and more embark on a journey to one of the premiere celebrity tribute artist conventions. 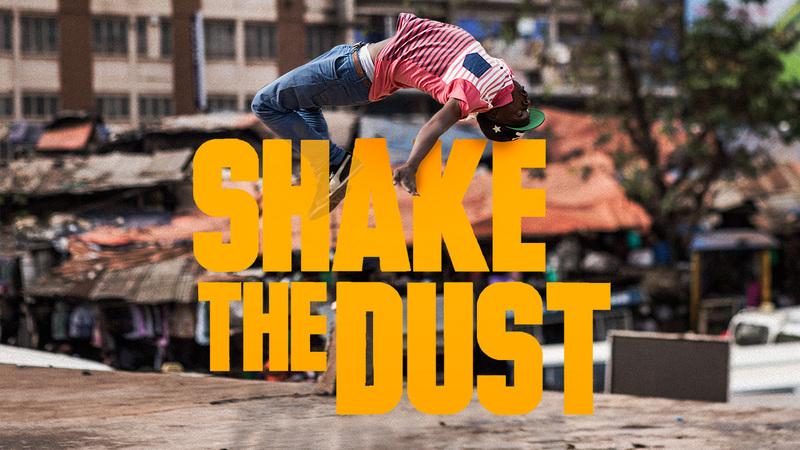 Showcasing some of the most jaw-dropping breakdancing moves ever committed to film, Shake the Dust is an inspiring tribute to the uplifting power of music and movement. 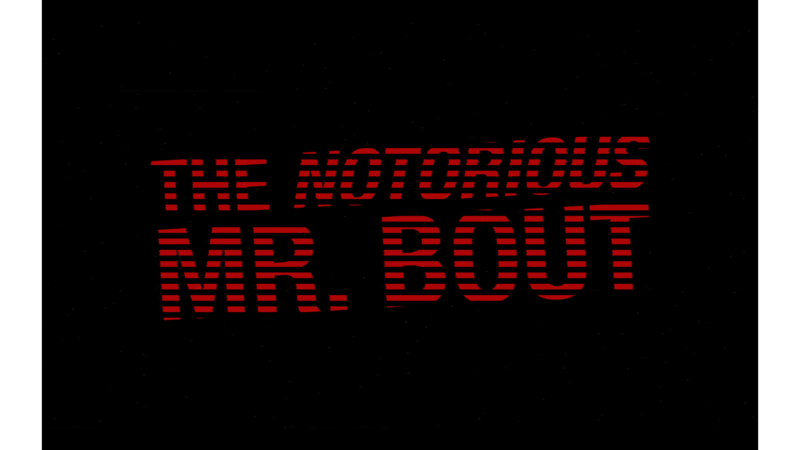 From Executive Producer Nasir "Nas" Jones & Filmmaker Adam Sjoberg. 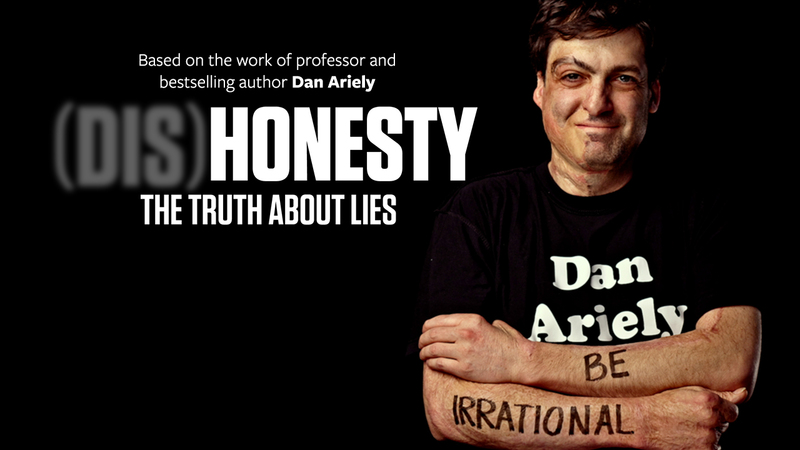 Inspired by the work of celebrated behavioral economist Dan Ariely, (Dis)Honesty interweaves personal stories, expert opinions, behavioral experiments, and archival footage to reveal the complicated truths about why we lie. 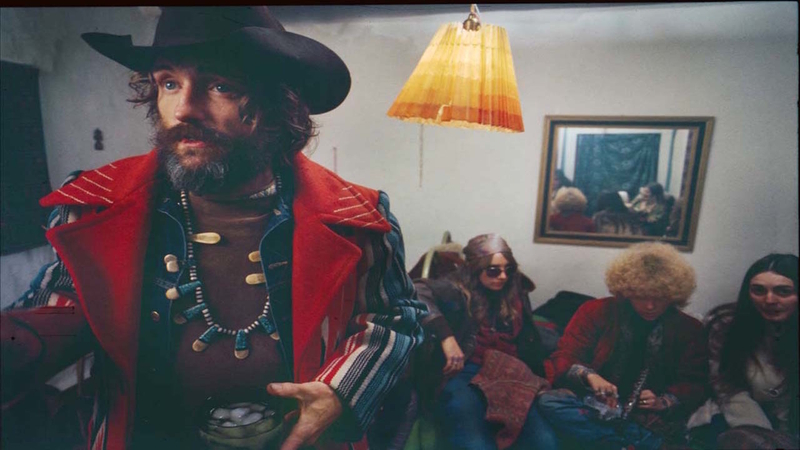 In the wake of the famed directorial debut, Easy Rider, Dennis Hopper completes his follow-up opus The Last Movie. Surrounded by a cohort of friends, babes and drugs, Hopper attempts to edit his soon-to-be shunned film as his consciousness expands at an alarming speed. on iTunes and DVD Now! 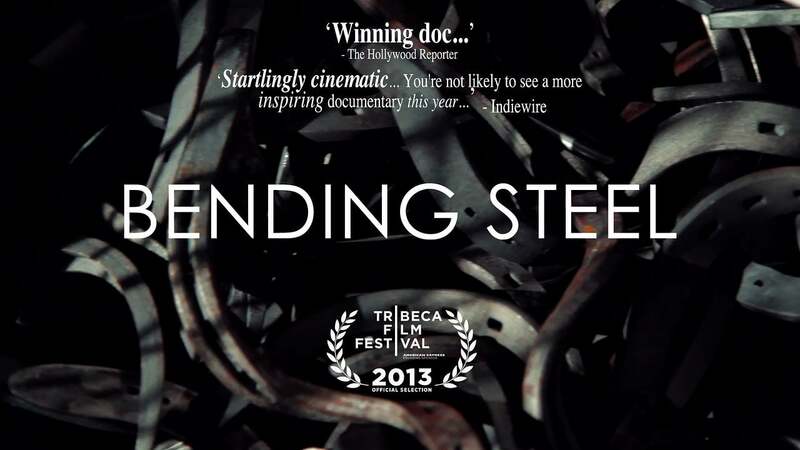 For the first time, a film gives audiences a front row seat to a significant and inspiring scientific breakthrough as it happens. 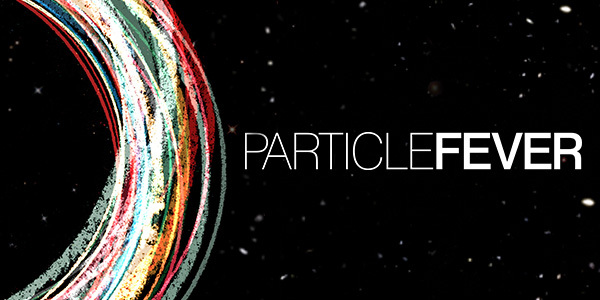 Particle Fever follows six scientists during the launch of the Large Hadron Collider, marking the start of the biggest and most expensive experiment in history. Held in solitude against his will, world-famous artist Ai Weiwei returns home under house arrest to face an onslaught of journalists, art world luminaries, and his family. A very personal portrait, “Ai Weiwei: The Fake Case” chronicles Weiwei’s battle against the Chinese Government. Breastmilk is an unflinchingly provocative and humorous exploration into how the next generation gets fed— simultaneously uncovering the most surprising, and the most concealed, aspects of what it means to have milk. Inuit have always been an afterthought in international discussions around seal hunting. We are casualties of a faraway war. Seal hunting was a moral hot topic in the 70’s and 80’s, and has once again gained the world’s attention, but times have changed since then. Aaju Peter has learned the language of the law, and now she is working with young Inuit who speak the language of media. Intensely beautiful, Lily wanders the atmospheric New York City streets as she reevaluates her relationship with her older boyfriend and her feelings about her long-absent father. Lily is an immersion into a rarely seen side of a cancer survivor's story — what life is like after treatment. Hand-painted signs are a product of a fascinating 150 year-old American history. What was once a common job has now become a highly specialized trade, a unique craft struggling with technological advances. 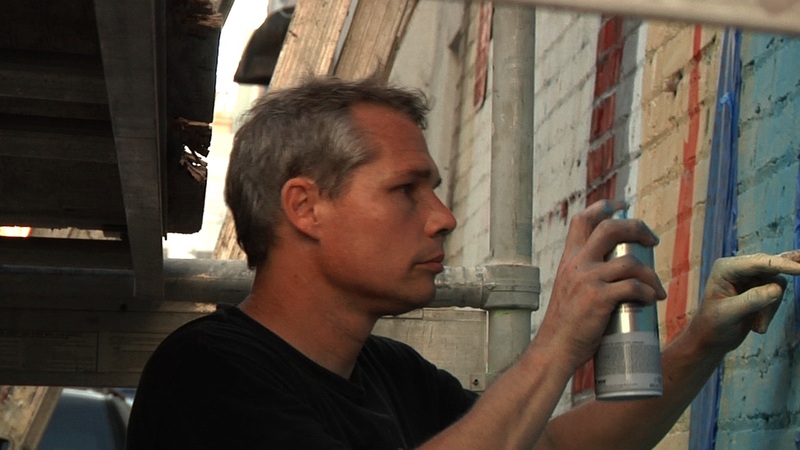 Sign Painters, stylistically explores this unacknowledged art form. Transforming Harry Potter’s fictional competition into a real-life sport, quidditch has secured its place as one of the fastest growing collegiate club sports. Mudbloods follows the UCLA team as they make their way to the Fifth Annual Quidditch World Cup in New York City. 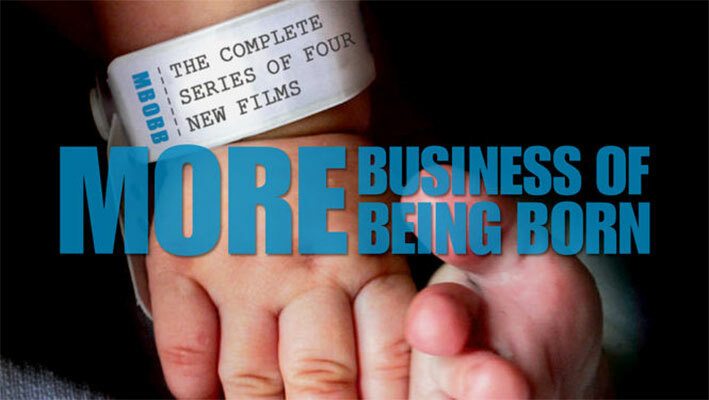 Executive Producer Ricki Lake and Filmmaker Abby Epstein follow their landmark documentary, The Business of Being Born, with an all-new, four part DVD series that continues their provocative and entertaining exploration of the modern maternity care system. 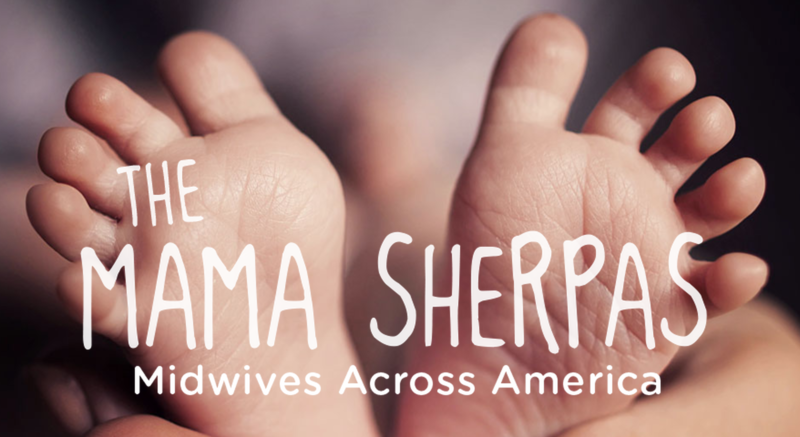 With c-section rates dangerously over 30% in America, are midwives the solution? Executive produced by Ricki Lake and Abby Epstein, this topical documentary provides an investigative lens into how midwives work within the hospital system. Also available on iTunes and DVD! Directed by Lina Plioplyte, and based on Ari Seth Cohen’s blog of the same name, Advanced Style paints intimate and colorful portraits of independent, stylish women aged 62 to 95 who are challenging conventional ideas about beauty and aging. In 2011, Pulitzer Prize-winning journalist Jose Antonio Vargas outed himself as an undocumented immigrant in the New York Times Magazine. Documented chronicles his journey to America, his struggle for immigration reform, and his journey to reconnect with his mother. The latest from filmmaker Alan Zweig surveys the history of Jewish comedy, from the early days of Borsht belt to the present, ultimately exploring not just ethnicity in the ntertainment industry, but also the entire unruly question of what it means to be Jewish. Award-winning filmmaker Ondi Timoner directs three shorts that highlight the following powerhouse artists: world-renowned graphic artist, Shepard Fairey; musician and poet, Amanda Palmer; and comedian and actor, Russell Brand. With over 200 performances across 3 continents, Kevin Spacey, Sam Mendes and the Bridge Project Company reveal some of the most intimate moments behind their staging of Shakespeare’s classic tragedy, Richard III. Possessed by an unwavering determination, solitude and some simple steel, Chris Shoeck trains out of his basement to become a professional Oldetime Strongman. Stephanie Gilmore won her first world championship at age 17. She continued to claim world titles over the next four years until a violent turn of events abruptly ended her winning streak. Stephanie in the Water is an intimate look into Gilmore's return to the top. Kiss the Water is a sensual, hypnotic and haunting movie, weaving seamlessly between cinematic documentary and hand-painted animation. 10 Years in the making, Eric Steel spins Megan Boyd's seemingly simple life into a fairy-tale. After an intense sting by the U.S. government, the career of Viktor Bout, came to a decisive end. 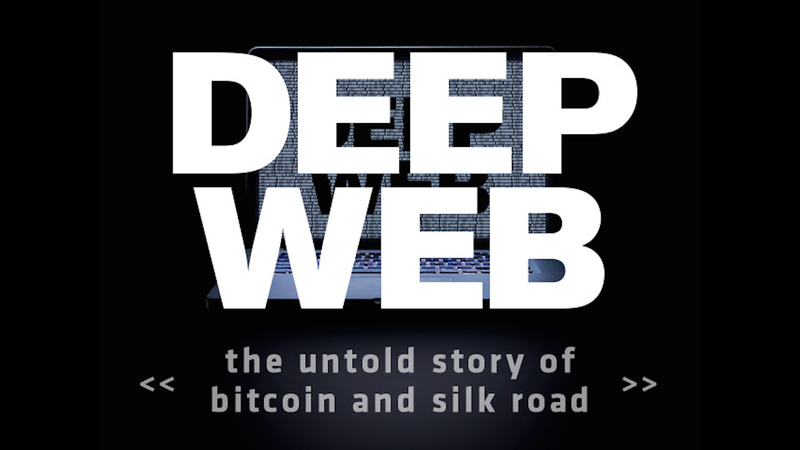 Leading up to this sensational arrest is the epic life of a delivery tycoon and international arms dealer with an empire so vast he was dubbed "The Merchant of Death." on iTunes and VOD Now! For over 40 years, the War on Drugs has accounted for 45 million arrests, cost over $1 Trillion, has made America the world's largest jailer. Yet, drugs are cheaper, purer and more available today than ever. Where did we go wrong and what is the path toward healing? In February of 2013, the Barnes Brothers attempted to shoot a documentary about the lives of Todd Snider, Elizabeth Cook and other touring songwriters residing in the burgeoning East Nashville neighborhood. 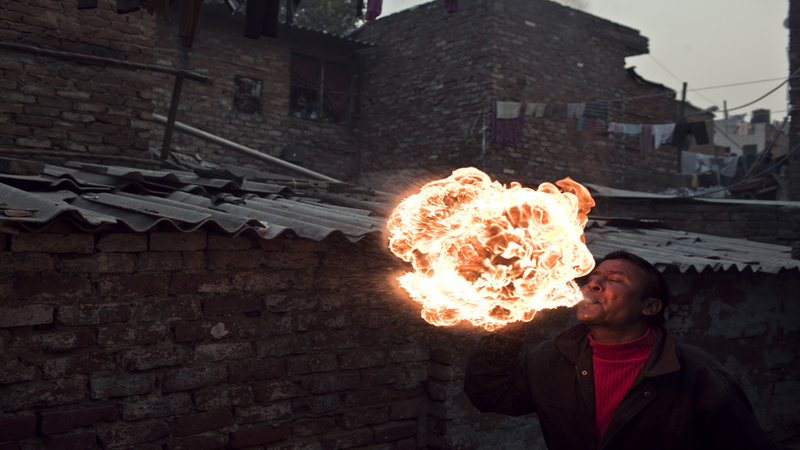 Hidden in the alleyways of New Delhi, a community of magicians, acrobats and puppeteers approach their looming eviction to make way for a modern skyscraper. Syd, an eccentric bookseller with delusions of grandeur, caused a rift five years ago between the freewheeling bohemian residents of his house and the amily next door. Over the course of a summer, he now tries to draft the boy next door to make videos for his online book business. Follow Grammy-nominated, Cuban-born CuCu Diamantes as she interweavs live performances with a fictional romance during a tour of her home country. Backed by a high-energy Latinsoundtrack, Cucu's journey is a love poem to the sites, sounds, & people of Cuba. The official website for BOND/360 films, now available online, in theaters and home video!